Impact Subsea, a leader in the design and manufacture of innovative underwater Altimeter, Depth, Range, Heading, Motion and Temperature sensing solutions, is pleased to announce its inclusion in the 2017 Marine Technology Reporter (MTR) Top 100 list. 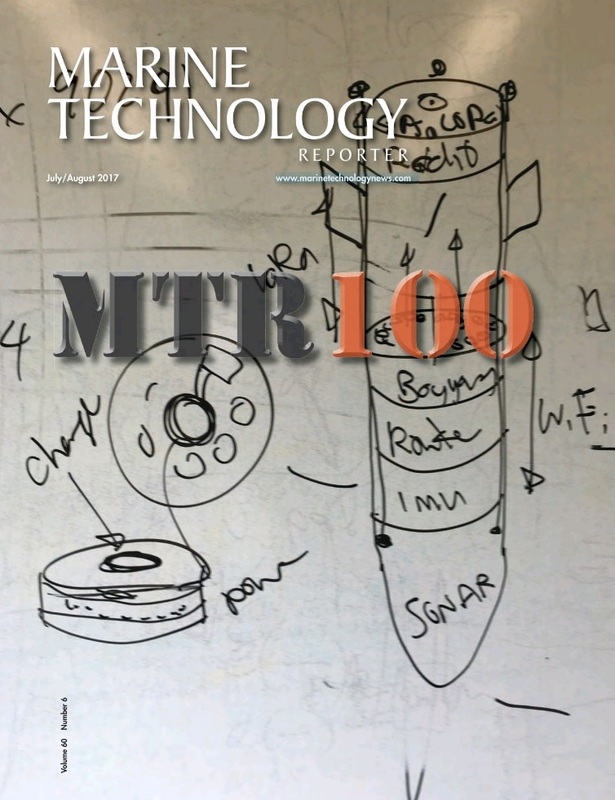 Now in the 12th year, the MTR100 seeks to identify the top 100 most influential companies in the marine technology sector. The company, together with its ISM3D unit, are featured within the ‘Technology Distributors’ section which seeks to identify truly ‘disruptive’ people, technologies and companies. Details of Impact Subsea and the ISM3D unit can be found on page 42 of the publication. Click here for a link to the MTR100. Click here for further details on the ISM3D.